So how about you? 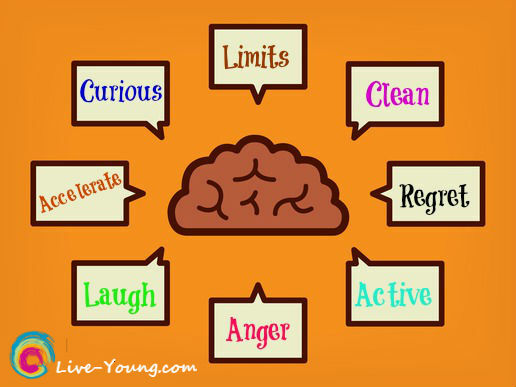 What sayings about aging are rolling around in your mind? Let’s get back our fountain of youth! It’s time to reassess your values, how you see yourself and start changing the way you live. With the right frame of mind you can begin to live young, look young and be young! Hypnosis is a way to find the right mindset. It is simply a relaxed, calm state with a heightened focus and concentration allowing you to be open to suggestions of change. Feeling good and enjoying life is a mindset we can all develop. Regret. Focusing on the past. By reliving the past you rob yourself of the simple joy available by simply being grateful for every moment. Anger. Don’t take life so seriously. Being in a state of anger sets a negative tone both mentally and physically to your body accelerating the aging process. Limits. Are you limiting your abilities by telling your mind a lie? Consider replacing I can’t do x y or z habit because of a, b, or c excuse with I will live life to the fullest everyday by treating myself well and staying active because I deserve to live young. Accelerate. Poor food habits can cause chronic health diseases and accelerate the aging process. Laugh. Make some noise…actually laugh out loud. Laughter reduces anxiety and aids circulation in the body. Curious. Be a lifelong learner to keep your brain stimulated, growing and developing. Active. Get out of the house! Stay active both socially and physically as you age. Possibilities are endless…volunteer at church or non-profit, travel, join a social group, gardening, yoga,play bridge and learn a new language. Clean. Experts say you can eat your way to a younger, healthier you. To eat clean, cover half your plate with vegetables and fruits and the other half with whole grains and protein. 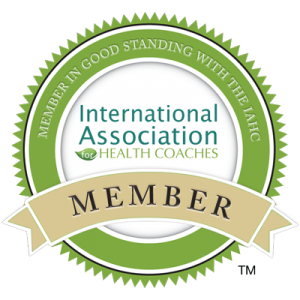 Interested in learning more about limiting beliefs and changing them, consider checking out Mike Bundrant, founder of iNLP Center and master trainer. Find more healthy living tips on living young here > follow me on Pinterest and “like” my Facebook page Live Young Now!